Don Karns and Robert Parker are evangelical Christian ministers. 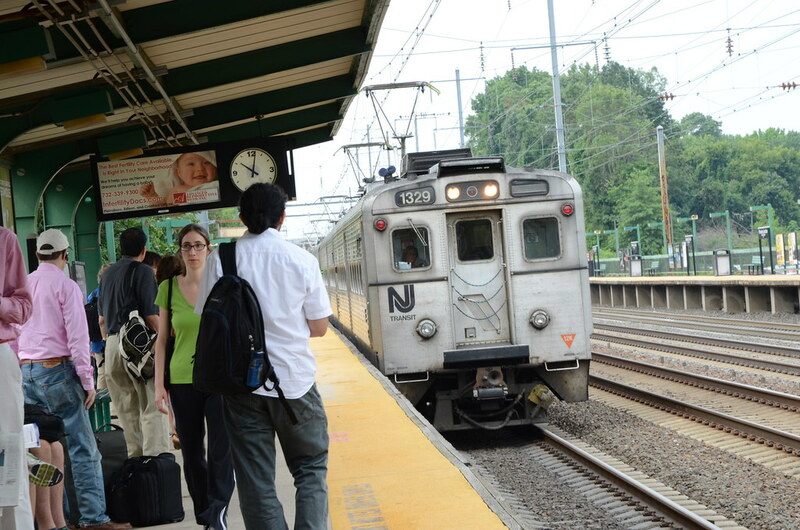 The New Jersey Transit Corporation is a government entity providing mass transit services throughout the Garden State. All three arrived together in court (the first time) after the preachers began proclaiming their creed on a Princeton-area train platform, leading first to passenger complaints and, soon afterward, to their arrest for obstruction of justice and defiant trespass. Because NJ Transit employed the officers involved, Karns and Parker brought a Section 1983 action alleging that both the officers and the agency had violated the First and Fourteenth Amendments by selectively enforcing NJ Transit’s platform-speech-permitting policy, retaliating against their exercise of First Amendment rights, and restricting their ability to record the encounter. The district court dismissed those claims, and the Third Circuit affirmed. The bulk of the opinion concerned an issue interesting in its own right but tangential to the focus of this blog—whether the NJ Transit, in its official capacity, enjoyed 11th Amendment immunity. After concluding that the 11th Amendment did shield NJ Transit as an arm of the state, the remainder of the opinion dispatched with the preachers’ individual-capacity 1983 claims against the officers themselves. As to the selective enforcement argument, the ministers had presented no evidence to show that the officers had or would have treated any other platform-goers differently, so the claim failed as a factual matter. On the First Amendment retaliation claim, Karns and Parker could not overcome the officers’ assertion of qualified immunity because no clearly established law demonstrated that an arrest supported by probable cause could constitute actionable retaliation. The preachers’ third theory met a similar end: unable to find any clearly established law barring the officers from restricting video recording of police interactions, the court concluded that qualified immunity protected them from the preachers’ claims.